We are glad to announce that we will be participating in Heimtextil 2016 which is largest international trade fair for home and contract textiles from 12th to 15th January 2016 in Frankfurt am Main/Germany. We will display and show you our new wallpaper collection made in JAPAN. We welcome the opportunity to get to know you and show you what we have to offer to effectively meet your company supply needs. 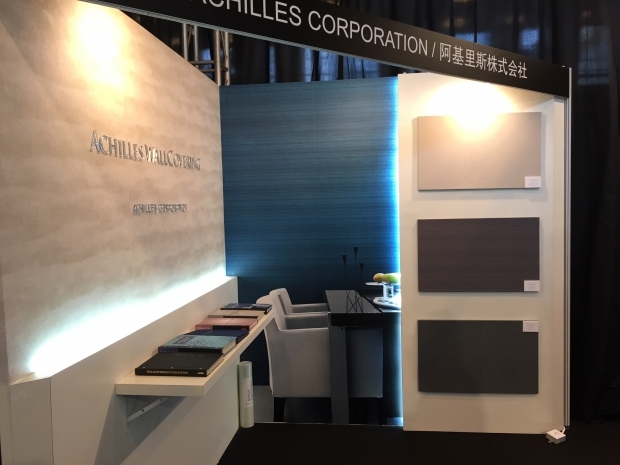 Achilles Corporation took part in the exhibition “ARCHITECT@WORK Shanghai 2015” on 2nd and 3rd July. The exhibition especially focus on Architects and Interior designer and they can see innovative products, materials, applications and services. 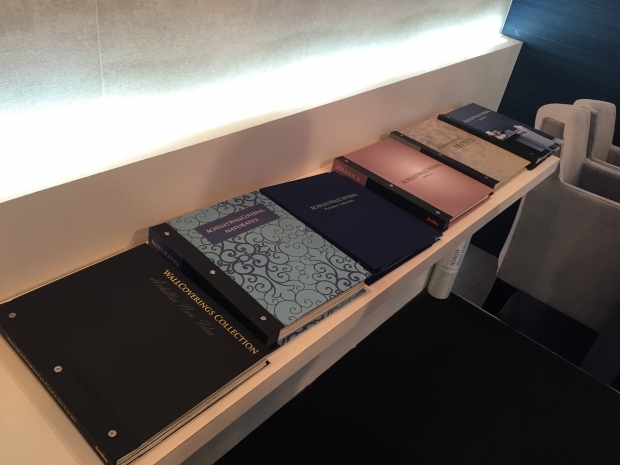 We showed our all wallcoverings collection and the prototype collection samples there. 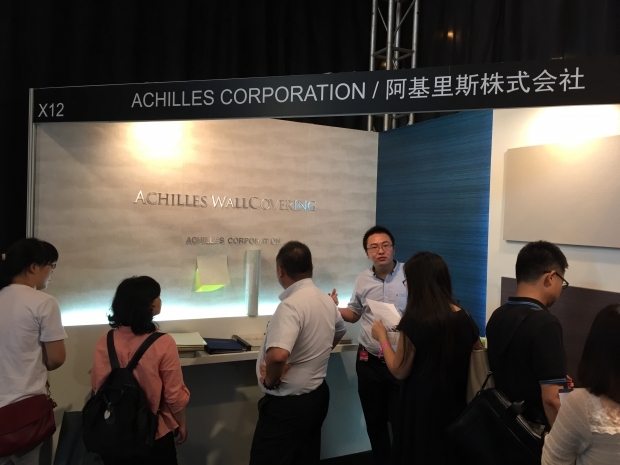 We would like to say thank you very much to everyone who visit to Achilles booth stand. 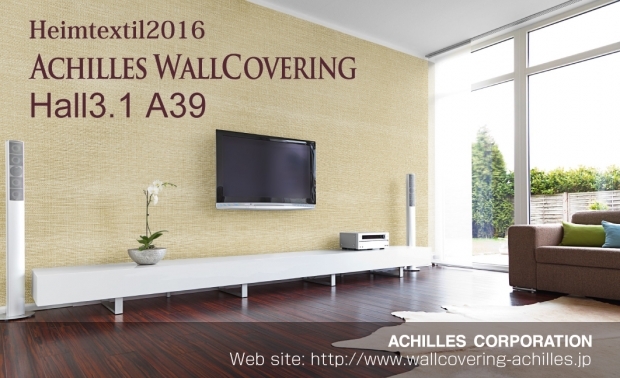 Welcome to Achilles Corporation's new WALLCOVERING website. We manufacture wall finishing materials in Japan and distribute them worldwide. You will find our entire WALLCOVERING collection here, as well as new product announcements and upcoming tradeshow schedules. Simply click CONTACT US at the top of the page, and send us your inquiries and questions. Hope to hear from you soon, and be sure to look us up at trade shows!